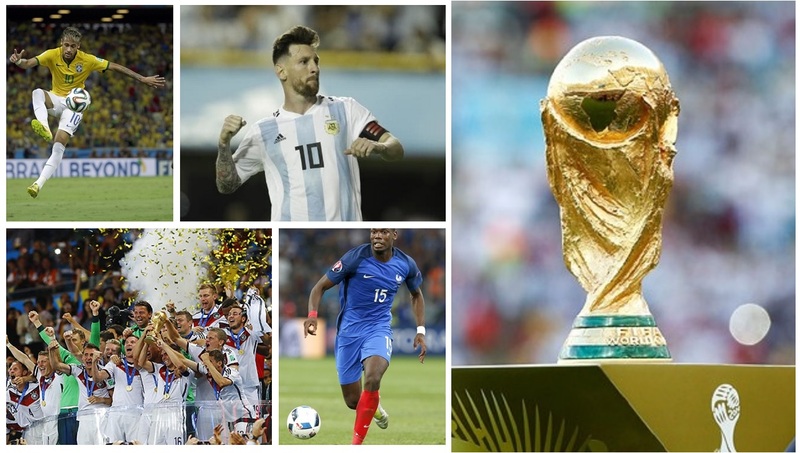 The Usain Bolt’s Tracks and Records crowd went wild with Brazil but numb with Switzerland on Sunday as the Market Place-based restaurant attracted hundreds to watch the World Cup clash between the two nations. 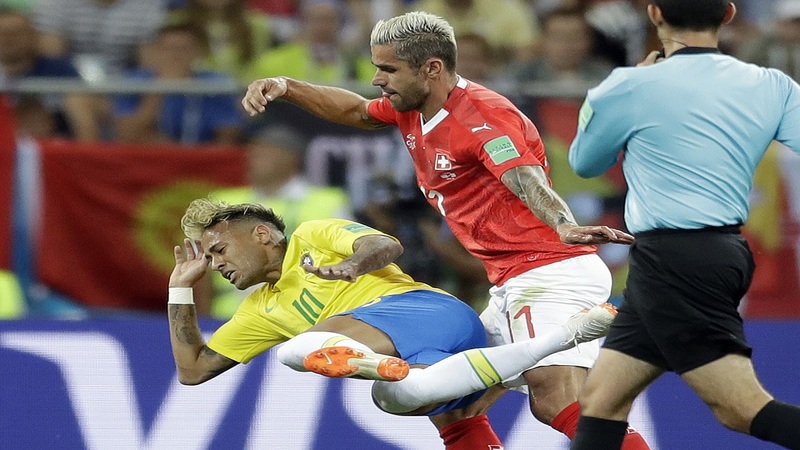 When Brazil's Philippe Coutinho curled the ball over a host of players in the 18-yard box and out of the outstretched palms of the Switzerland goalkeeper, patrons erupted in ecstasy but largely went silent when Switzerland Steven Zuber headed home in the 50th minute. Among the small number of Switzerland fans cheering amid the sea of yellow was Annie Hochassar, who painted a miniature flag of her country on her cheeks. 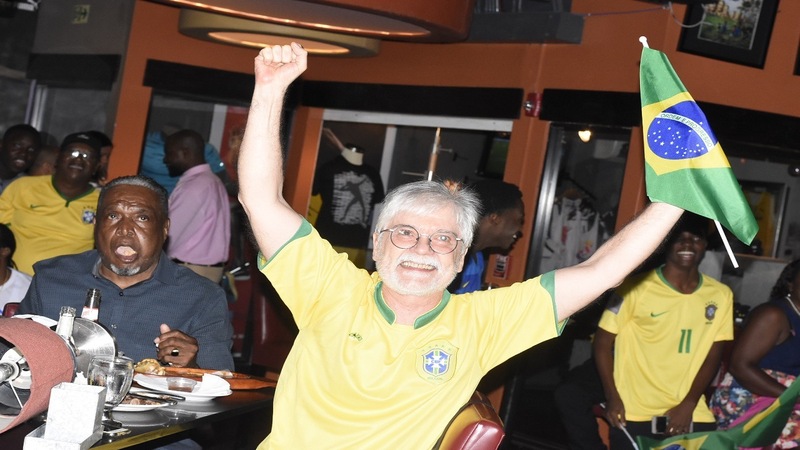 Hochassar had predicted a draw before the match, and was satisfied with her team’s result against the more fancied Brazilians, whose Ambassador to Jamaica, Carlos Alberto Michaelsen Den Hartog was also present at the watch party. 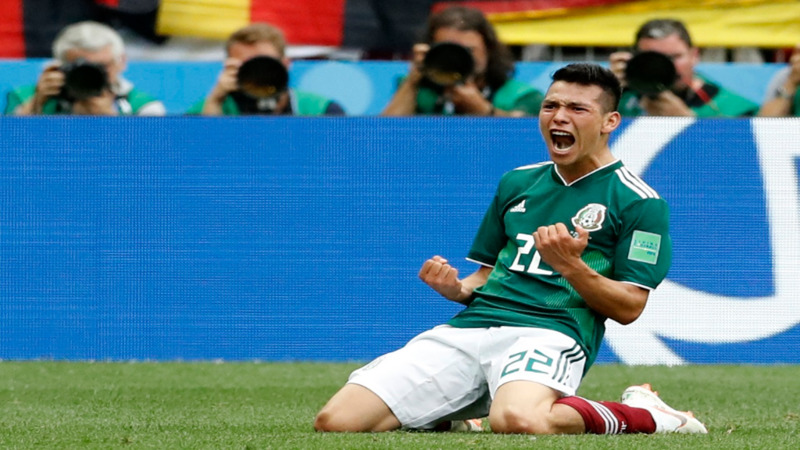 Credit must be given to Ambassador Michaelsen Den Hartog, who had said before the match that Switzerland would have made it difficult for his team to win. Meanwhile, the KFC crew held its own World Cup viewing party at Liberty Academy on Sunday. 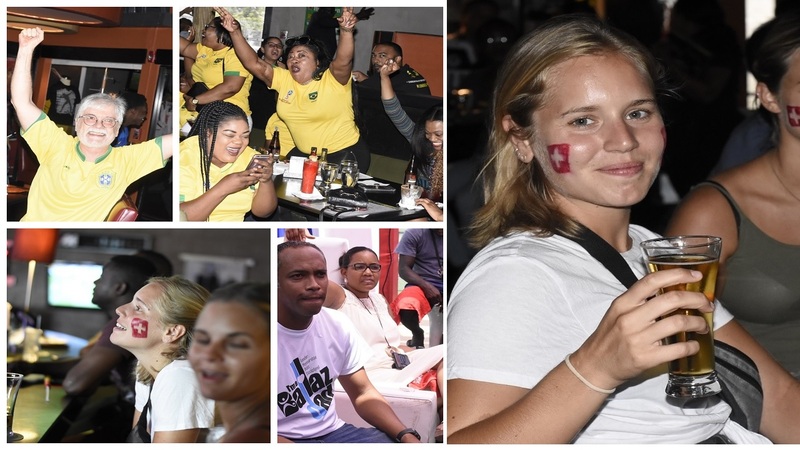 Andrei Roper, KFC Jamaica brand manager, said it was the first of a number of viewing parties to be held by the restaurant throughout the course of the World Cup.